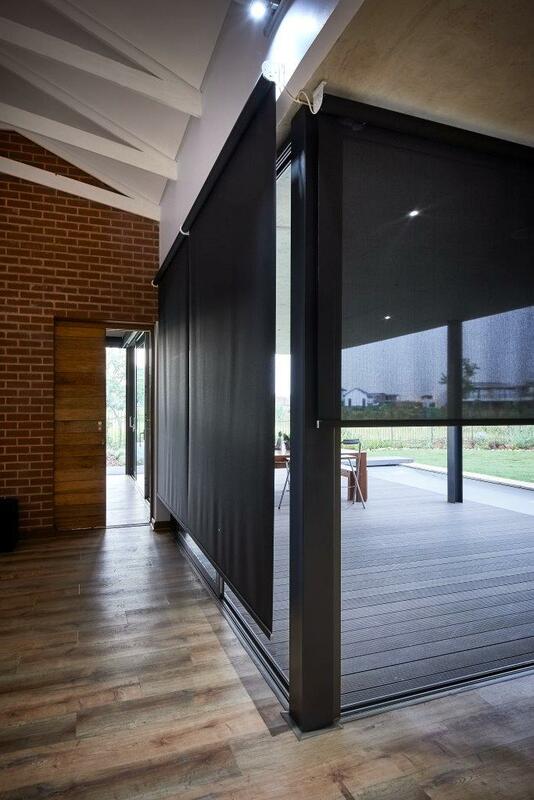 Black blinds… you wouldn’t think they could look any good! Or maybe you have thought about them? 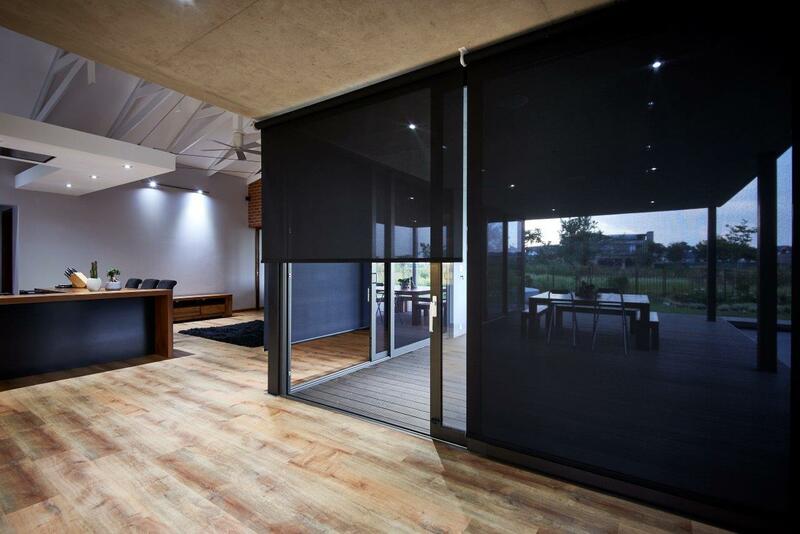 Well check out this amazing installation by Blind Rage of back SheerWeave blinds. 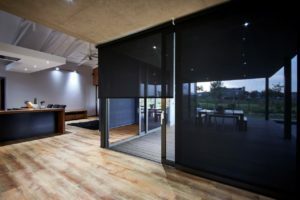 SheerWeave blinds are made of what we like to call an “almost see through” fabric. The SheerWeave fabric comes in different levels of “openness”, depending on how tightly woven the fabric is. This means that you can choose a fabric that will let just the right amount of light and heat into your space. SheerWeave blinds and particularly black ones, are fantastic for any home with kids. Motorising these babies makes them easy to open and close from anywhere in the house and it means that there are no cords left unattended around your little ones. 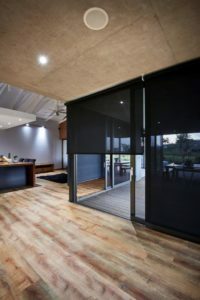 You can see more of SheerWeave blinds here, or if you’d like a quote find a distributor in your area here.